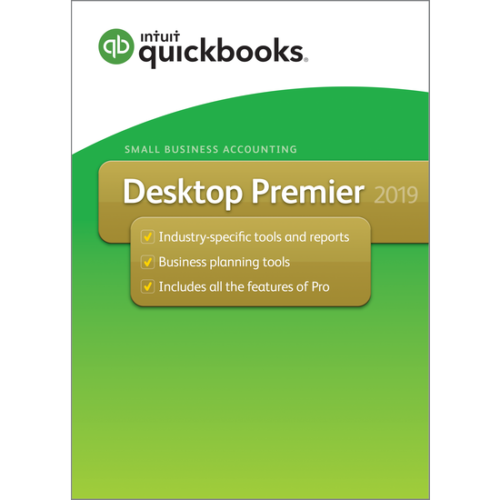 QuickBooks Pro Canadian Version 2019 is the easiest and most productive QuickBooks ever, with all of the tools you need to save time and confidently run your business. 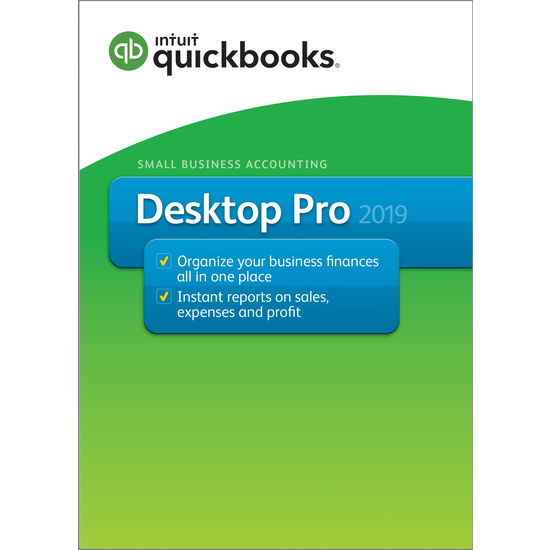 QuickBooks Pro Canadian Version 2019 allows you to: track sales and expenses, provide one-click sales and tax reports, create professional invoices, and manage accounts payable. Easily create invoices and sales receipts to keep track of who owns you money, what they bought, and when they paid you. Track how your business is doing with one-click financial, tax, and sales reports. Save time on data entry by downloading your online bank transactions directly into QuickBooks. Clearly see bills and purchase orders at one place. Track what’s paid or owed and take immediate action on unpaid bills. Save time, paper, and stamps – with just a few clicks send your GST/HST forms electronically to the CRA. Save time by removing duplicate transactions or entry errors from the forms sections in a single step.